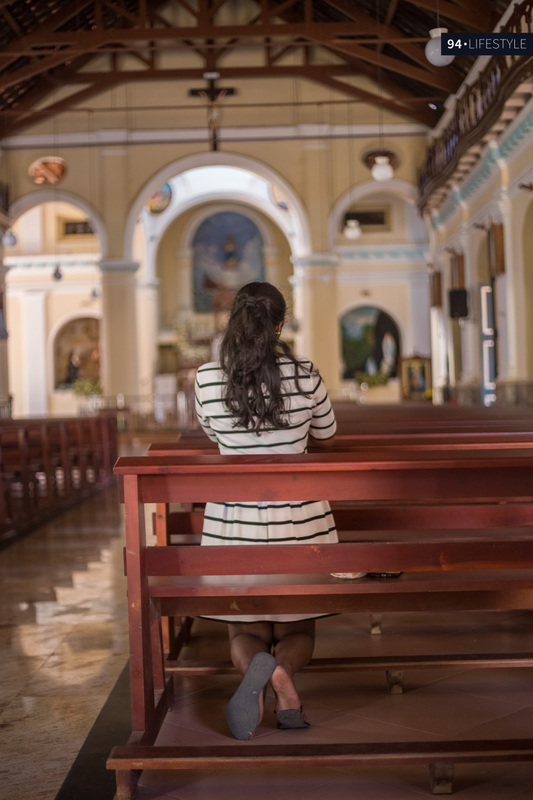 After many months of silence, I am back with another article. 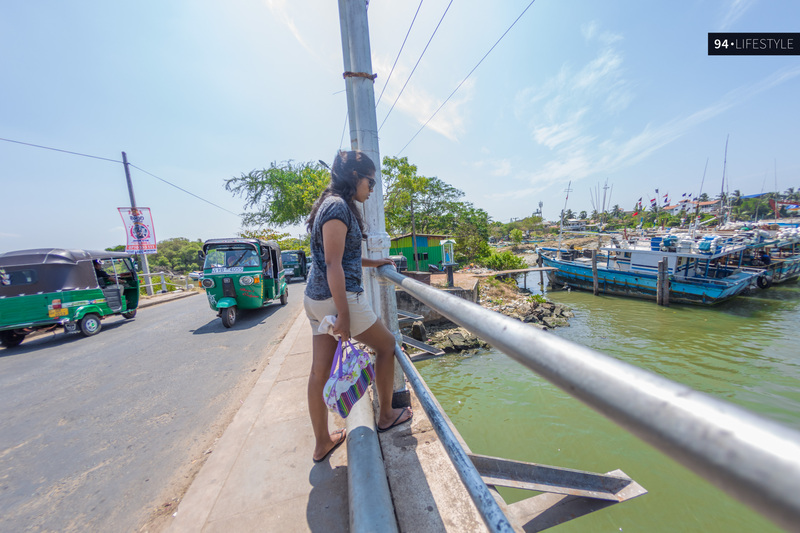 Although I love everything about Galle, I constantly remind myself that as a traveler, I have to visit and explore other wonderful cities and places in Sri Lanka. 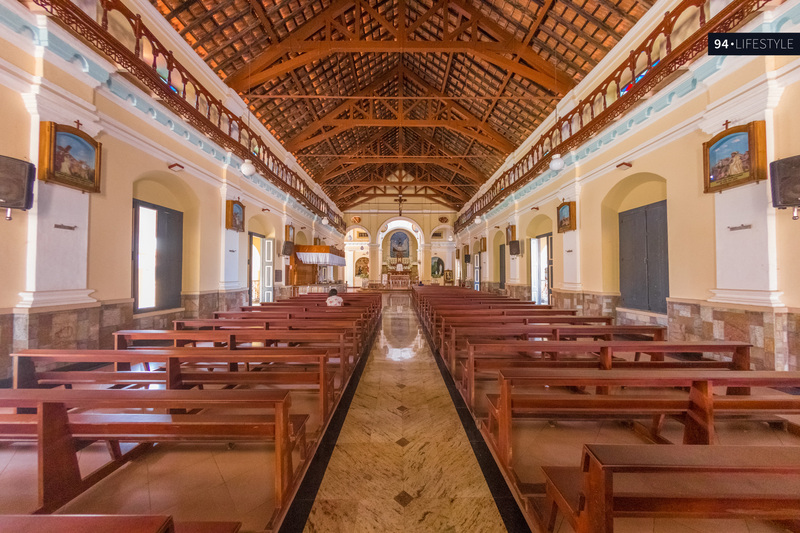 Negombo is one location that is quite underrated and here are my tips for you if you decide to visit Negombo to explore and find out why it’s reputed as the ‘Little Rome’ in Sri Lanka. Planning is key if you want to have a less chaotic vacation. After all, we want to take a break, relax and unwind during our vacation. But if the destination you are off to is busy and chaotic, you will most likely end up in a location filled with people. Try to avoid busy months such as April, August and December and do travel on weekdays instead of weekends. 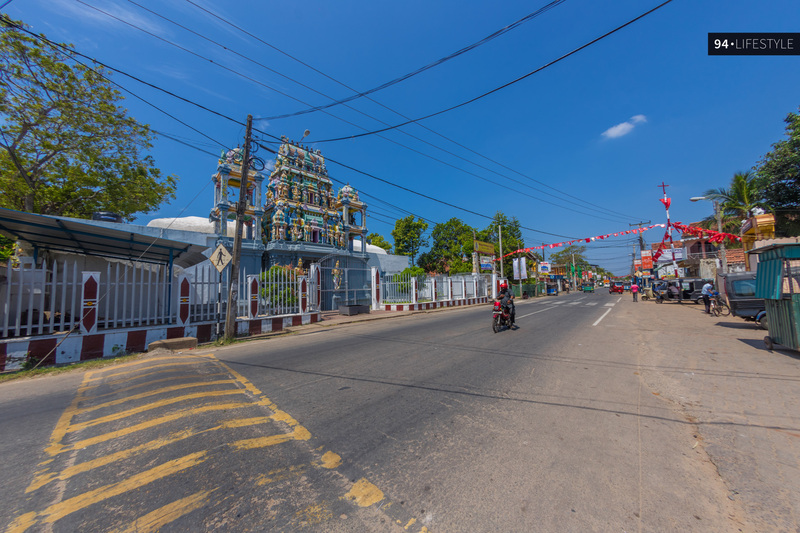 It would only take about maximum of 2 hours to reach Negombo through the Katunayake Expressway from Colombo and only 10 to 15 minutes from the Bandaranaike International Airport. Pro Tip – Avoid morning hours from 7AM to 9AM and evening hours 6PM to 8PM to enjoy a traffic free ride. Being an urban tourist destination means there are plenty of hotels and guest houses of all scales and sizes in the area. 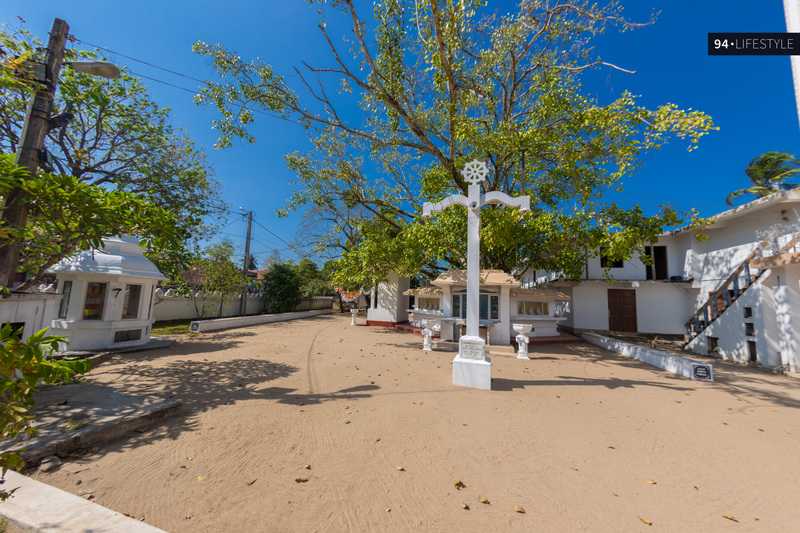 From luxury hotels to boutiques hotels, budget hotels and even private villas, Negombo is filled with all sorts of hotels and guest houses. Do your research before picking up a place to see if it fits your budget and would provide you with a decent service. Don’t be deceived by the pictures you see online. Be sure to check the reviews and ratings on booking websites and even on Google Local Guides to get an idea about a particular property before you make your reservation. 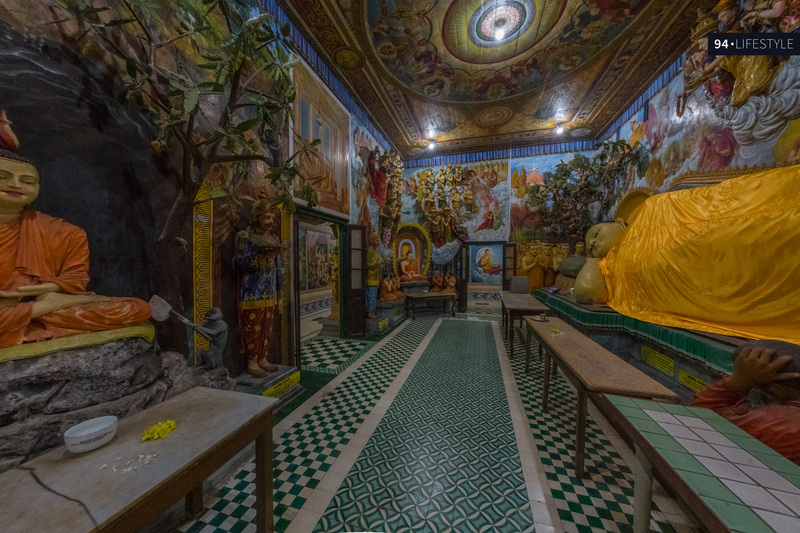 A 360 Virtual Tour is also another comprehensive way to find out more about the exterior as well as the interior of a certain property so be sure to check it out if your desired hotel has a virtual tour published either on Google Street View or on their own website. For my stay I chose Amagi Aria – a newly established four star hotel in Negombo. Comment below if you’d like to see a review on it. Pro Tip – DM a local travel blogger to find out unbiased information about suitable accommodation. 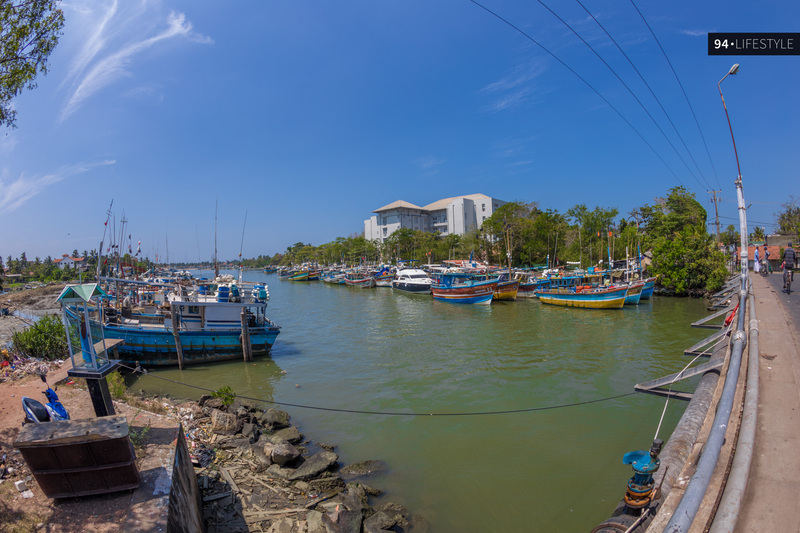 Oddly enough, Negombo is not one of the most picturesque cities in Sri Lanka. 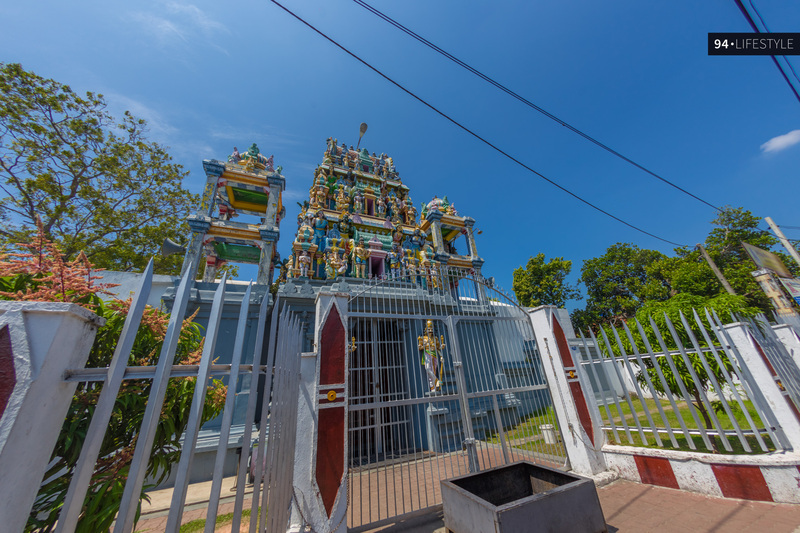 Nevertheless, the city is filled with many important sites and here are some of the places you can visit in Negombo. 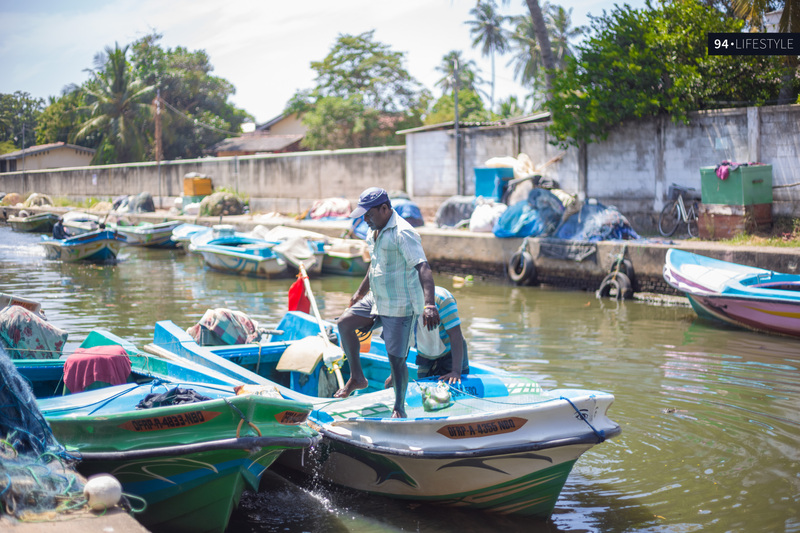 From mackerels to prawns and lobsters, the Negombo Fish markets are the home to an array of fish caught freshly by the local fishermen. Visit the market early in the morning to get a first hand experience on fish auctioning and selling. 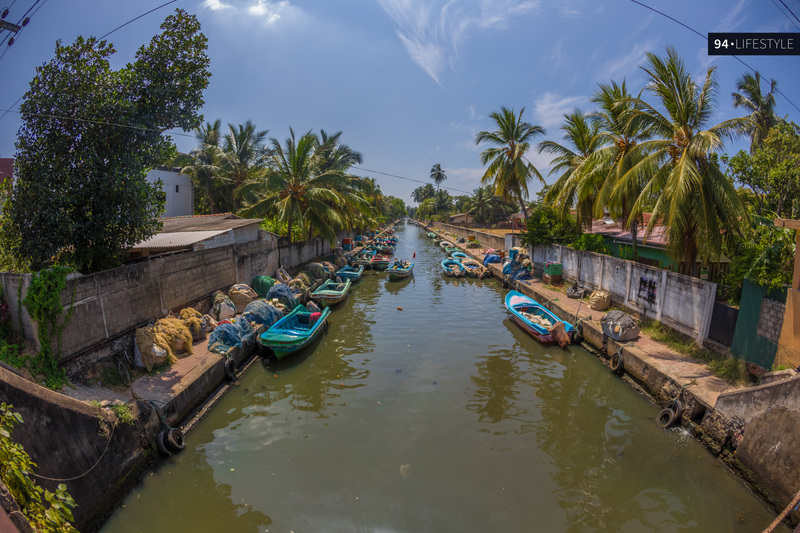 Built in the early 1800 by the British, the Hamilton Canal is one of the most noteworthy sites in Negombo. 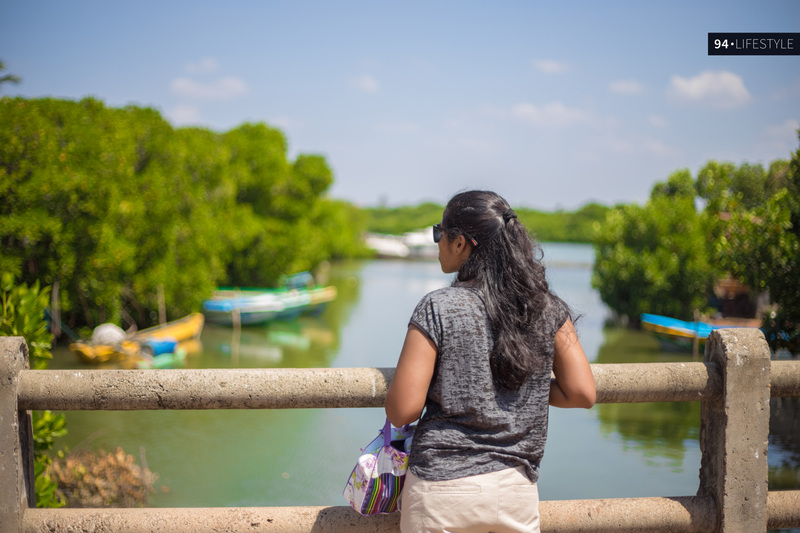 It connects Puttalam to Colombo and the walkways along the canal would give you a glimpse of the daily lives of local fishermen and villagers. 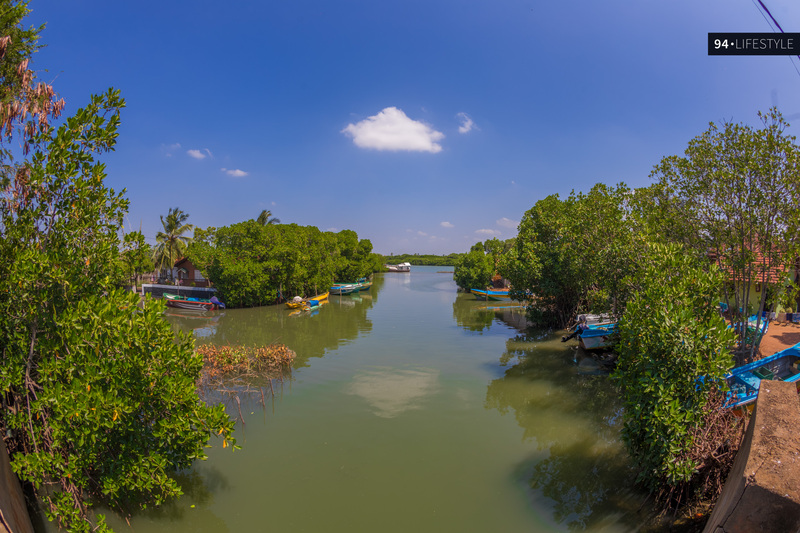 Named after the Government Agent of Revenue and Commerce in 1802, Garvin Hamilton – the canal was added to the east of the earlier cut canal by Sinhalese king at the time and the Dutch rulers. 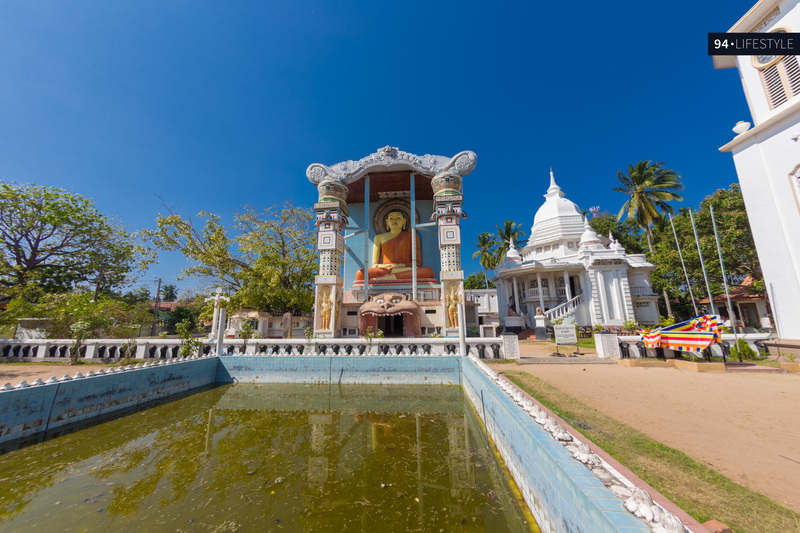 Situated towards the eastern part of the Negombo town, the Angurukaramulla Temple is distinctively known for the 6m-long reclining Buddha Statue, sitting on a dragon head. 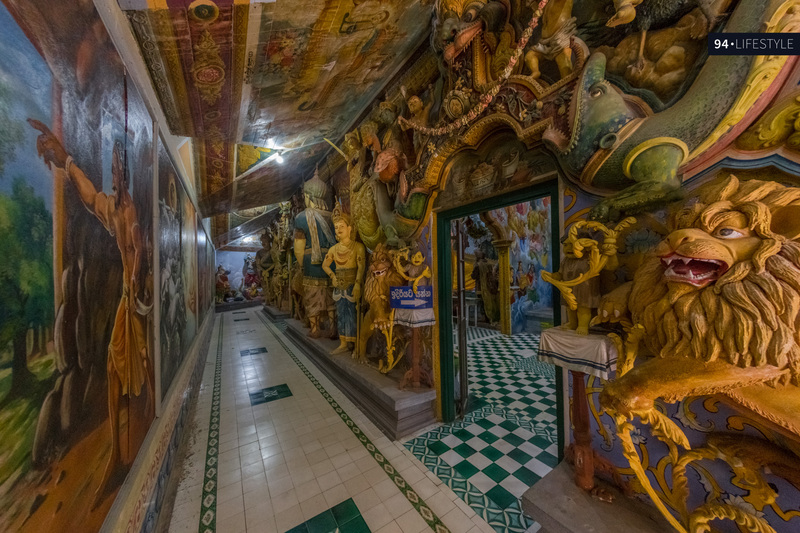 The hallways are filled with mural and various statutes that depict characters and scenarios from Buddhist Literature. 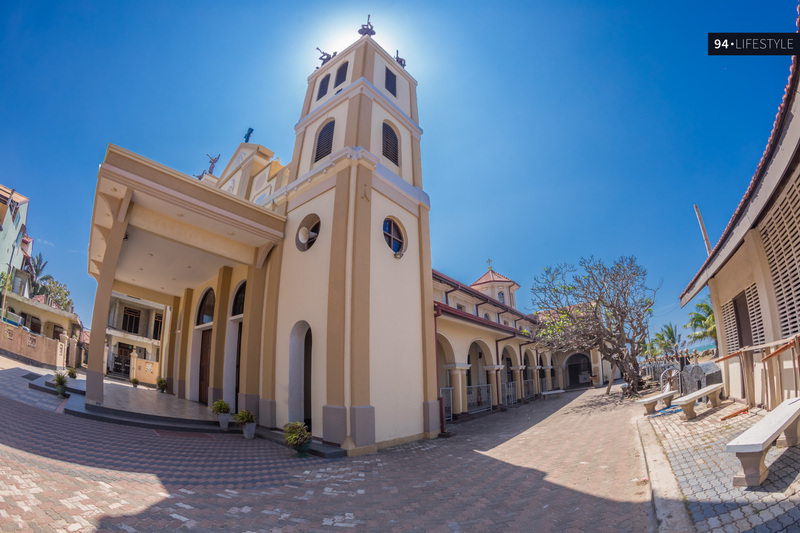 Once it was the home to the magnificent statue of Christ – Duwa Church is highly popular among the catholics in Sri Lanka for its passion play, a spiritual exercise performed for over 400 years. 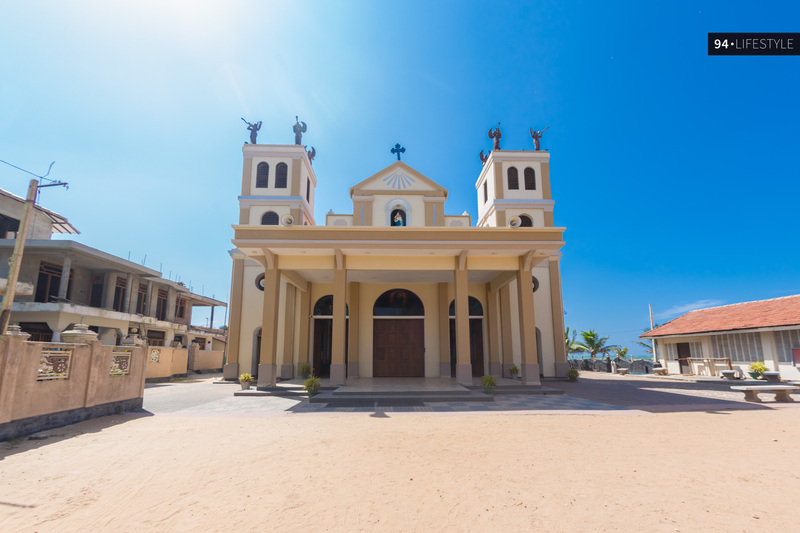 The area around the church almost replicates a scene from Nazareth thanks to the white sand and the beach. 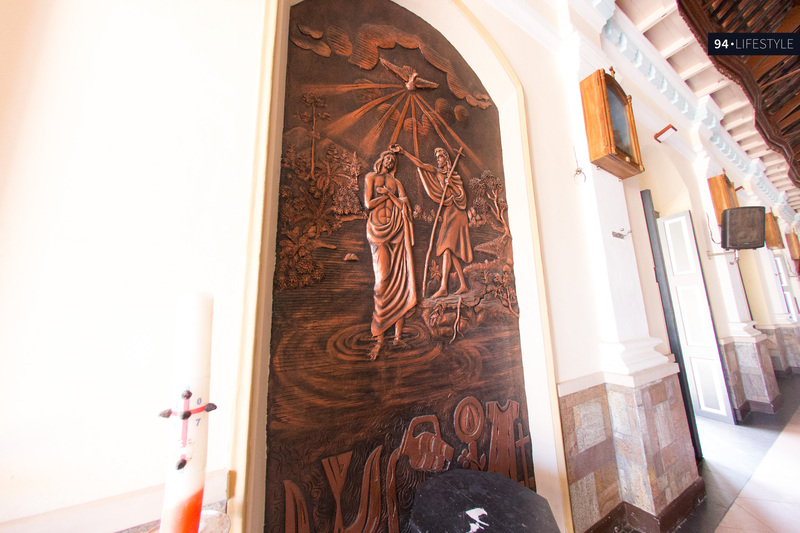 Once you enter into the church premises, you will feel that this is not just another church, but a place that holds many untold stories. 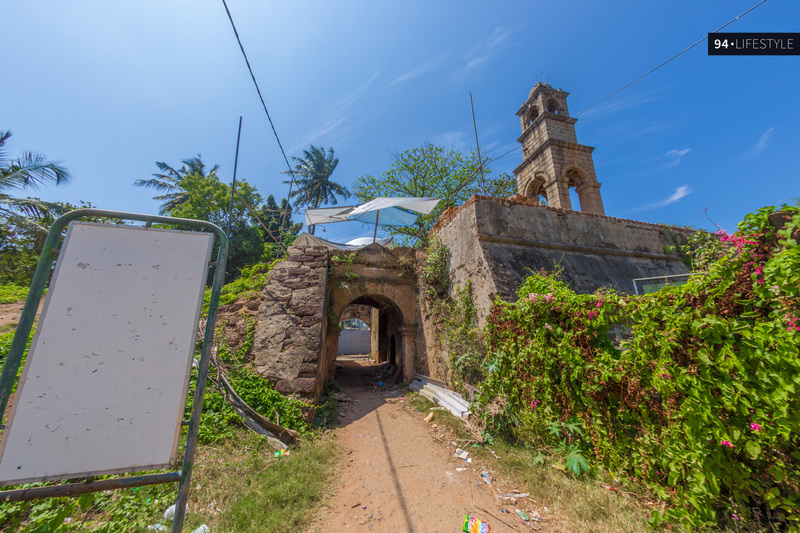 Built by the Portuguese initially, the fort once acted as one of the crucial locations to defense Colombo during the Dutch invasion. Unfortunately, only the main entrance and some walls are all what remain today. 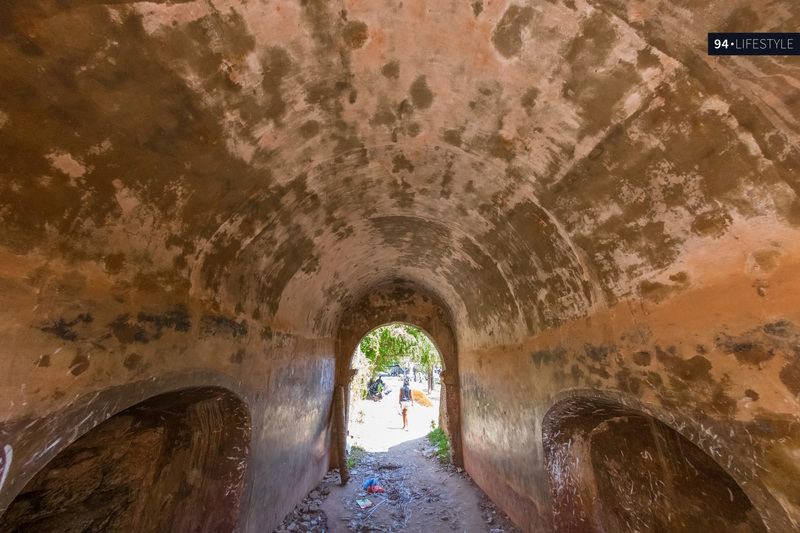 So do not expect to see a fort that is similar to the ones in Galle or Mannar. Pro Tip – Don’t be afraid to explore through small, remote roads as they lead to the most unexpected sites. 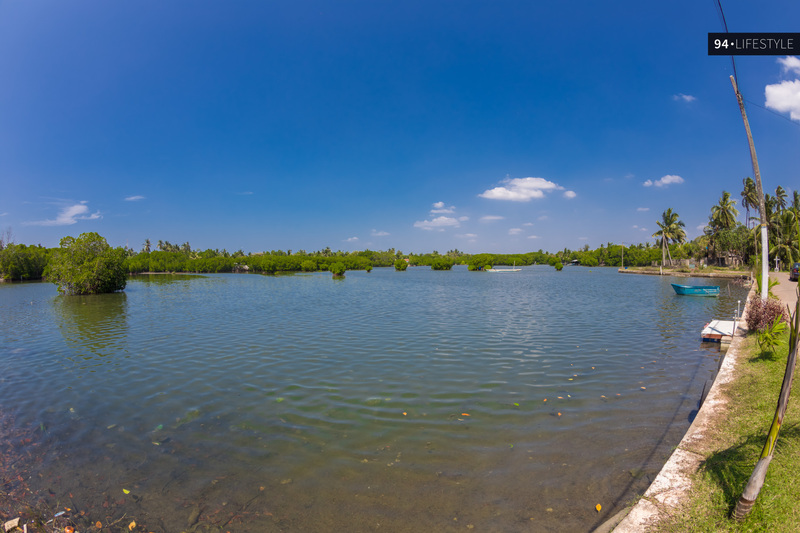 However, make sure that you are not alone in your expedition to find these pleasing sites. 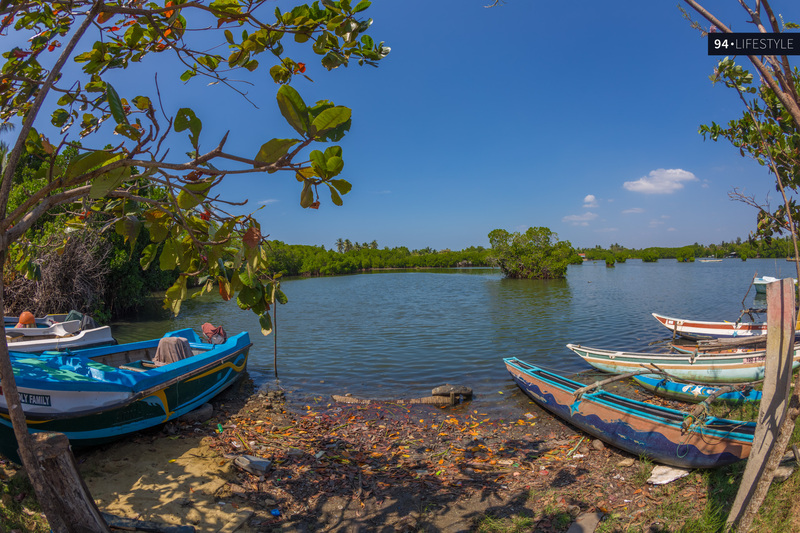 So for your next vacation, go to Negombo and experience the locality, talk to the locals and see for yourself what makes Negombo a special destination. Wow! The murals in the temple are breathtaking! Other retailers shop for their daily stock of fish early in the morning. It’s an auction rather than a market. Highest bidders get the best fish. Your reviews are very informative. I would love to read about Amagi hotel before going there. Hi Ashan. Thank you for checking out my blog. Yes will surely put out my review on that hotel soon. Stay tuned!